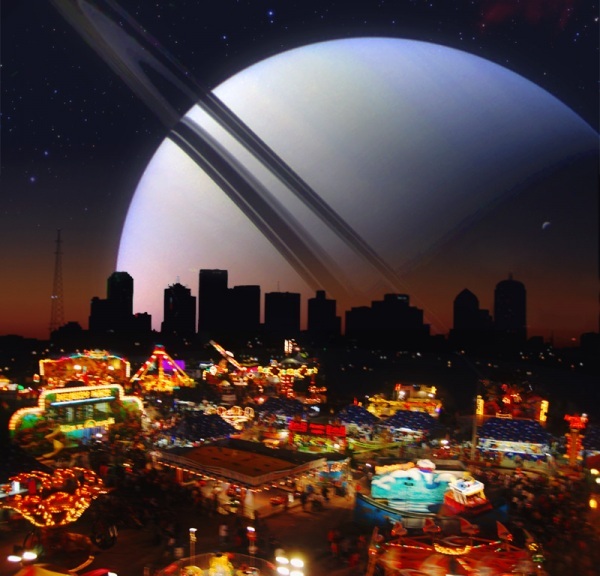 Welcome to the 554th Carnival of Space! The carnival is a roaming weekly news roundup that brings together the best online writing on space science and astronomy. Every week, it finds a new host who curates the articles and publishes them on their own website or blog. This week, it’s my turn again! Astronomy Cast is now available via Amazon’s Alexa! Send Your Name to the Sun as Part of the Parker Solar Probe!